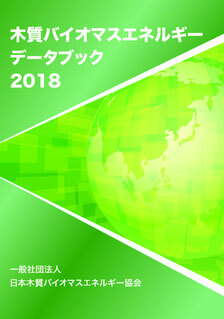 Wood biomass data book described in English has been bounded same content in Japanese version. The book has been compiled several statistical information disclosed by concerned ministries and agencies, and some relevant information collected by our association, which covers such as energy situation in Japan, impacts of climate change, trend of renewable energy and domestic forest resources. 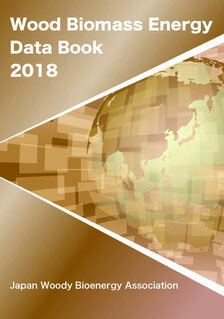 The Japan Woody Bioenergy Association does not guarantee the accuracy of information presented in this data book. The contents may subject to change to correct errors or modify information; therefore, if you quote any of the information in this data book, check to verify the source.